In October 1979, Verch Dental Ceramics was founded by Eduard and Ruth Verch . Eduard, a master ceramist from Germany, along with Tom Turntine and two other technicians, established a crown and bridge laboratory in Clayton, Missouri. They quickly outgrew their original location. In early 1980, they moved into a 700 square foot suite at Claymont Medical Building and remained there for 12 years. In 1991, Christopher Verch completed his Associates in Dental Technology and joined the laboratory full time. Shortly after, in 1992, the laboratory relocated their ten employees to 54 Old State Road. In 2003, Eduard and Ruth retired from dentistry and the laboratory was purchased by Tom Turntine, CDT and Christopher Verch, RG. 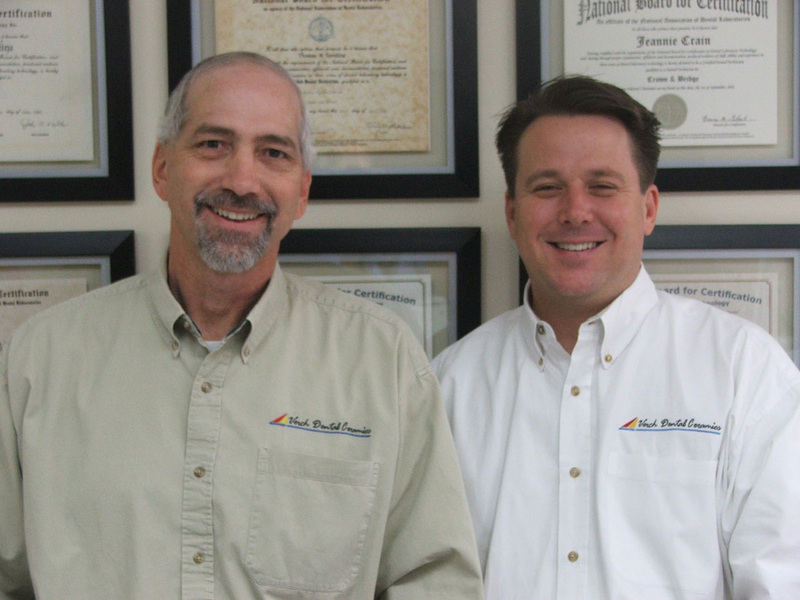 The two of them went on to grow the business into a full service dental laboratory. 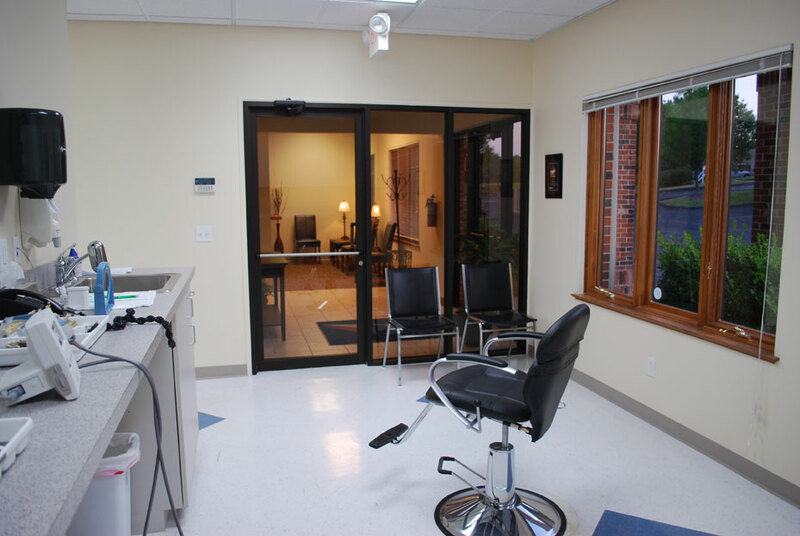 Most recently, in 2008, they purchased and renovated a building on Westwoods Business Park. The laboratory moved into it's current location on March 13, 2009. 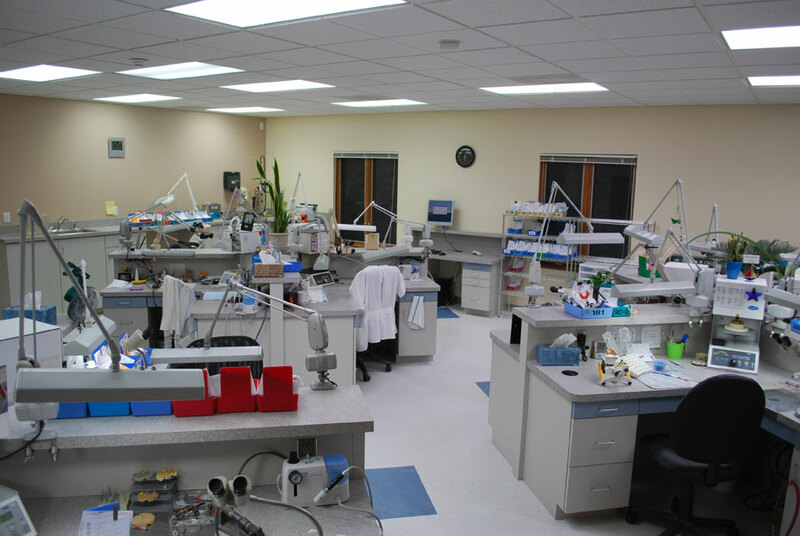 As your premier dental lab, we're dedicated to working with you. We're service-oriented with a focus on quality, not volume. Our lab technicians take their time to deliver your exact specifications in every restoration we fabricate with excellence, pride, and attention to detail. At Verch Dental Ceramics, we're growing our business by growing yours.